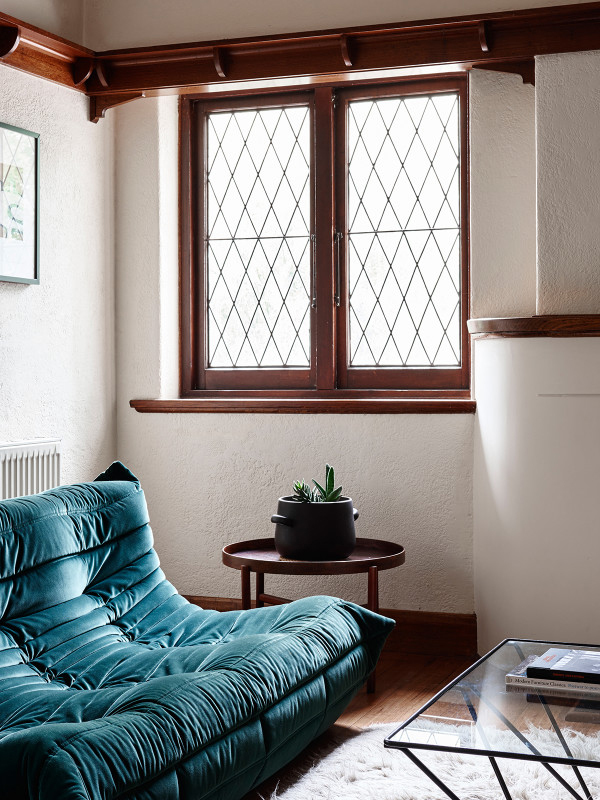 Now that colder weather is rolling in you finally have an excuse to enjoy warmer, richer fabrics around your home. I recommend giving velvet a try this season. This classic fabric can be styled traditionally or in a more contemporary or edgy manner, depending on the style of furniture. 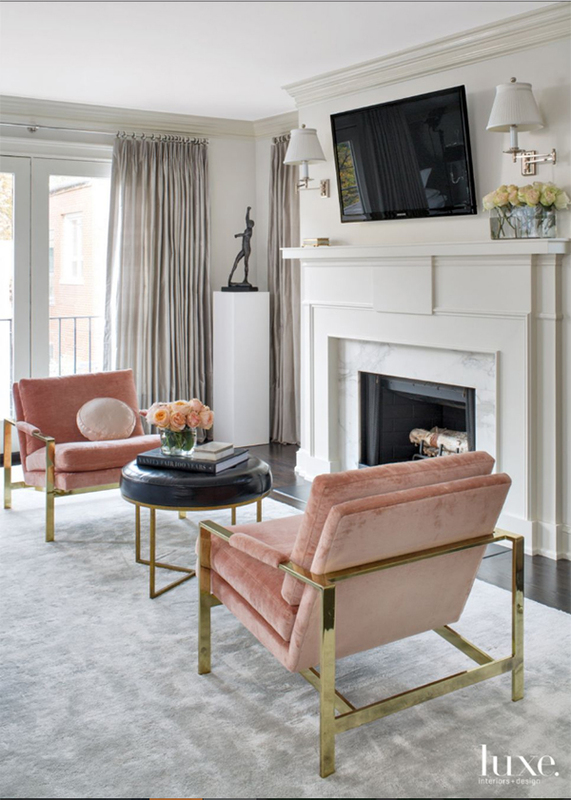 Here is some amazing inspiration for decorating your home with velvet, along with a few great resources for sourcing velvet furniture and decor for your space. 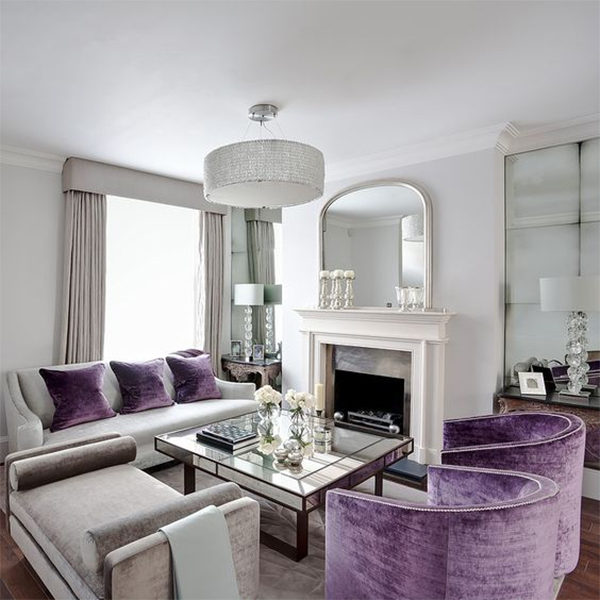 Kensington drawing room designed by GZ Interior Design. Velvet upholstery will go well in your living room or dining room as showcased here. You can even select velvet fabric to upholster your bed’s headboard for a luxurious look. 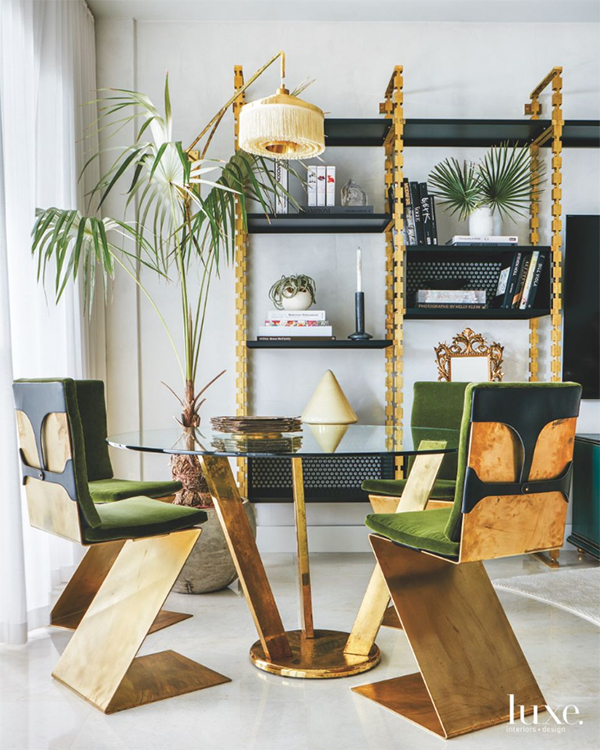 Want to create a bold or contemporary look utilizing velvet? 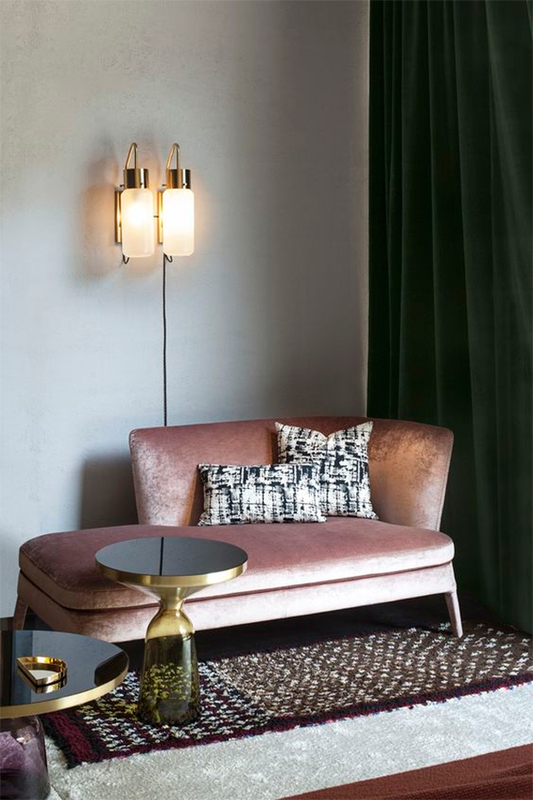 Try selecting velvet upholstery paired with tufted pieces like the stunning armchair above, or combine velvet with various metals to create edgy and contemporary juxtaposition. 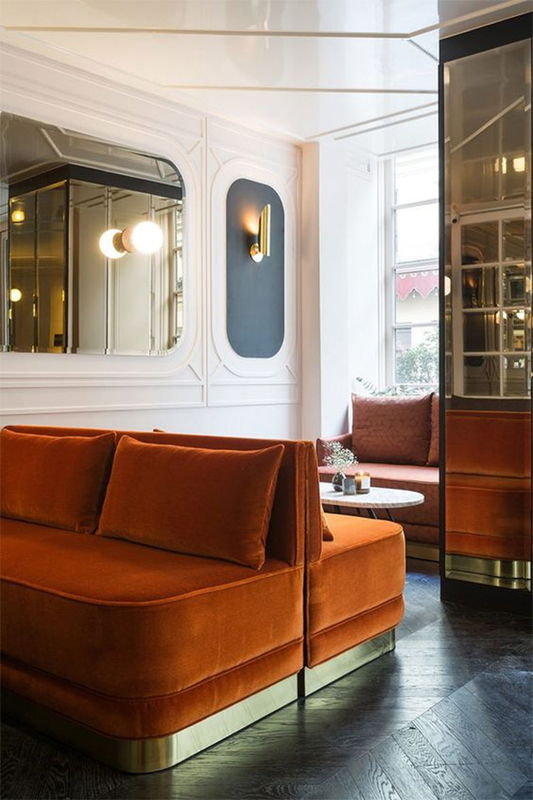 Another fool proof way to go bold with velvet is by using really bold and bright colors like this rust orange velvet sofa below or something like a fun shade of chartreuse or deep teal to mix things up. So where can you source the best in velvet furnishings? Try one of these great retailers. Already enjoying velvet at home? 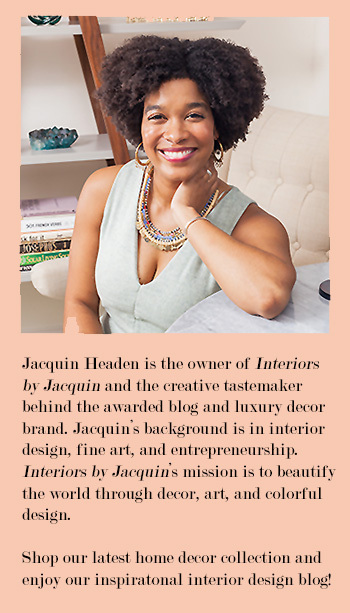 Share your photos of your favorite velvet decor on Twitter & Instagram and tag @Jacquinmh to share it with the blog. 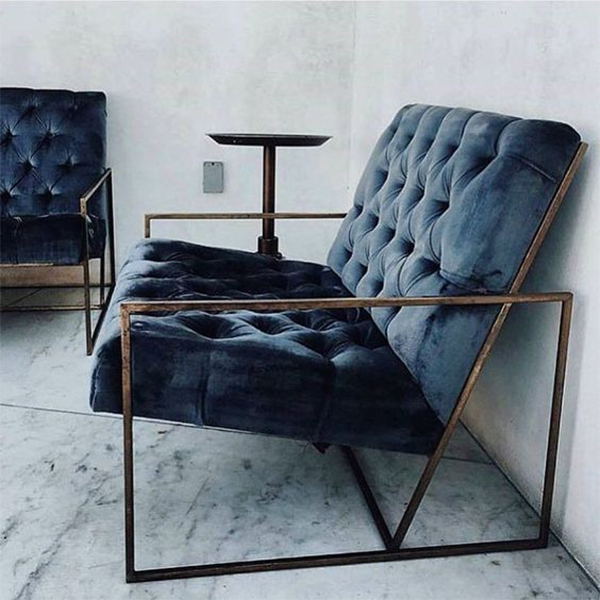 Can’t wait to see how you’re adding a touch of luxury at home with velvet!